Based in North London, Arkay Windows are a large-scale fabricator with over 40 years experience. They offer a full range of UPVC and aluminium products, all expertly fabricated in their state-of-the-art manufacturing facility. 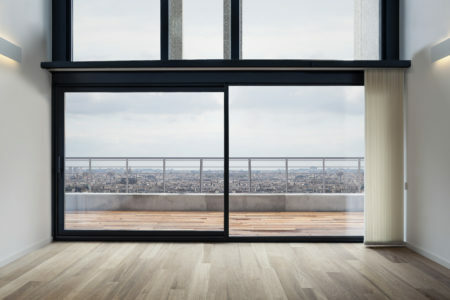 Arkay Windows supply quality windows and doors in London. 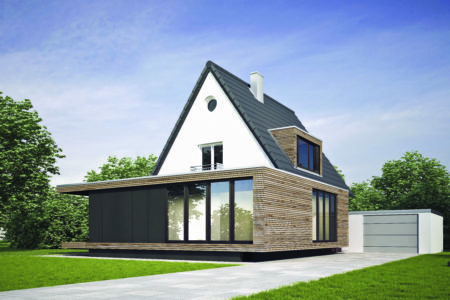 They offer a complete range of UPVC and aluminium products from Europe’s biggest brands, all fabricated in-house in their state-of-the-art automated production line. Their comprehensive stock levels allows them to provide a quick turn around on orders, giving you industry leading products in industry-leading times. Arkay Windows are Secured by Design members as well as founding members of FENSA and the Glass & Glazing Federation. 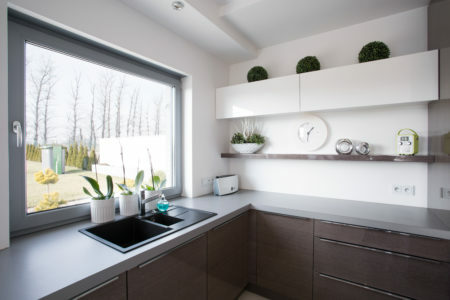 A large-scale fabricator you can trust, they have over 40 years of experience supplying aluminium windows and doors in London. Through growth built on putting their customers first, they have risen to supply some of the country’s biggest retail companies, contractors and commercial installers. Choose from a wide range of UPVC and aluminium window options including sliding sash windows, casement windows and aluminium casement windows. Their fully reversible tilt turn windows have been designed to facilitate larger openable windows for ease of cleaning. 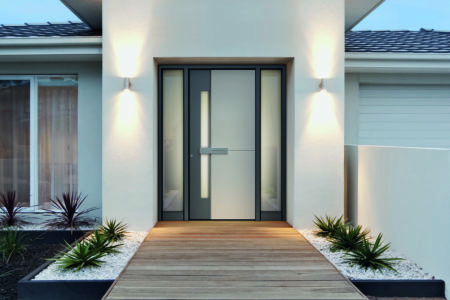 Create the perfect entrances from a stylish and technologically advanced door range from Arkay Windows. Whether you require a classic panelled front door or wide-spanning bi-fold door, their beautiful and slimline doors will provide a picture-frame view. Arkay’s roof light solutions provide maximum glass area and let in as much as natural light as possible. Their high quality and high performance aluminium glass roof systems are uniquely versatile and adaptable. 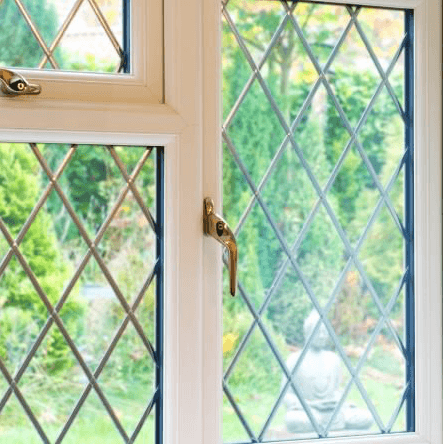 Choose from a full range of UPVC and aluminium casement window options. 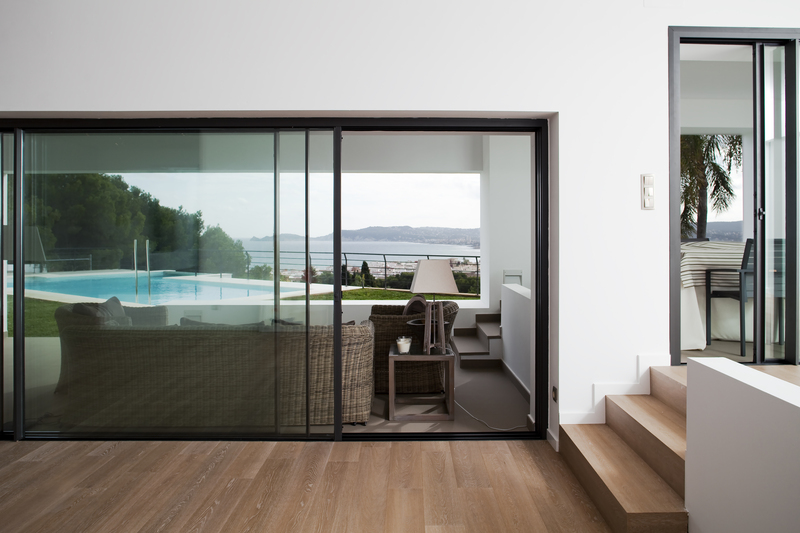 The perfect, slimline aluminium sliding door. Ultra slim sliding door with just a 20mm sightline. Slimline aluminium door with just a 50mm sightline. 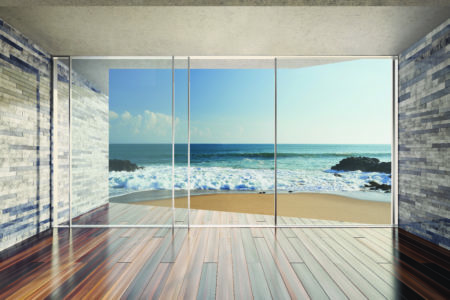 A slim folding sliding door with just a 120mm glass-to-glass sightline.